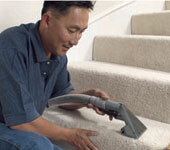 Tom Quirke Cleaning has been cleaning Commercially and Privately for many years. 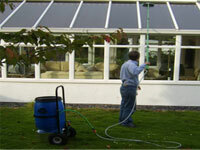 We cover a wide range of services including Carpet Cleaning, Conservatory Roofs, Windows and much more. 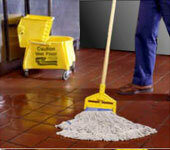 However we do not only do Cleaning we do Plumbing, Plastering, Painting and light property Maintenance. If you need a hedge cut or your Garden tidied we can help you. Tom Quirke also do a lot of End of Tennancy Cleans which cover Cleaning Cookers to changing light bulbs for Tennants, Landlords and Estate Agents. 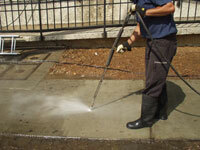 If you need any kind of Cleaning carried out please give us a call.